As we welcome the glorious hot weather this season, it’s the perfect opportunity to take fitness out of the gym and become more active outdoors. Whether it be planning a run at the local park or garden activities with the little ones, it’s important to be kitted out with the best equipment. Here is our pick of the must-have sporting gear to help enjoy some fun activities in the sun. No matter what workout we choose, it’s important to wear clothing that offers optimum support and comfort. 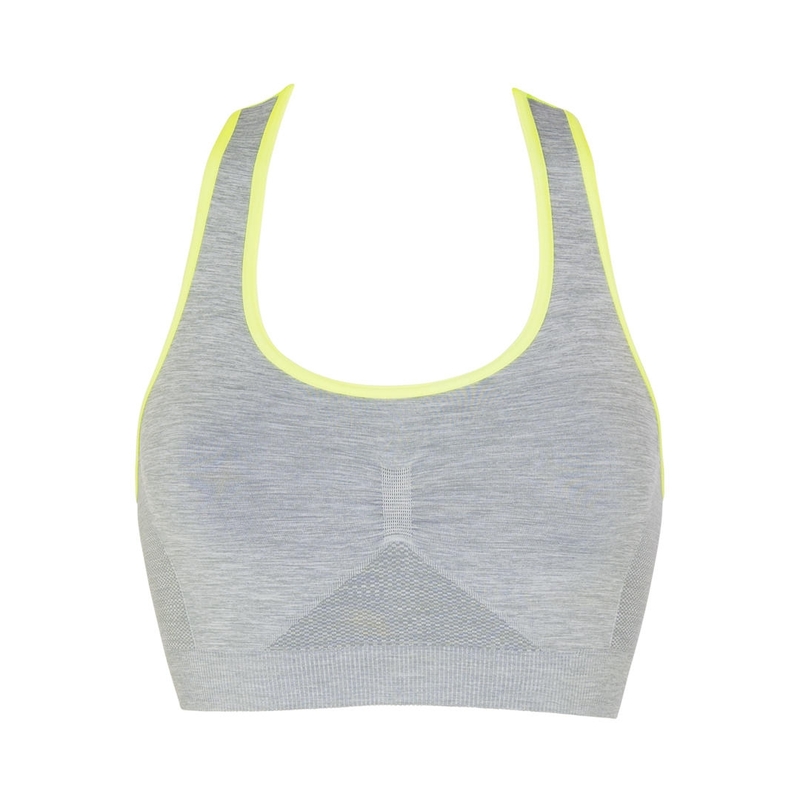 This classic sports top from John Lewis has breathable fabrics which will help to keep anyone cool and dry, with an elasticated fit ensuring a truly comfortable wear. Choosing suitable sporting shoes is very important, because this ensures lightweight movement and comfort when exercising. 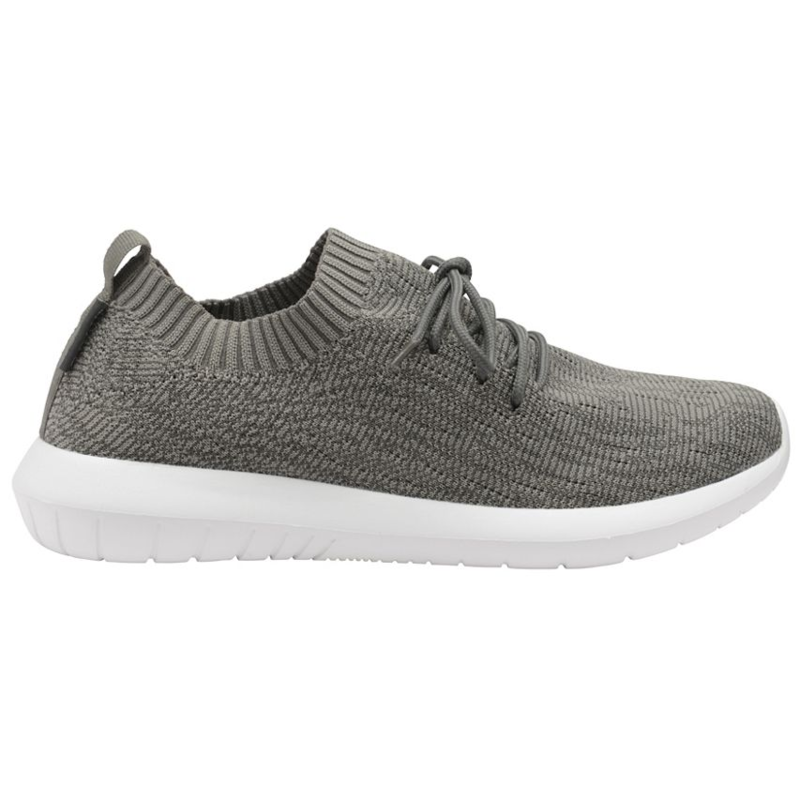 This stylish flat knit trainer is the perfect choice to stay on trend this season – with a high-density in-sock which provides cushion in every step and a breathable mesh fabric to help feet stay cool. It’s great when kids can enjoy their outdoor surroundings with new and exciting ways to help stimulate their imagination. This activity pool will definitely spark enthusiasm, complete with an inflatable ball ramp and pool area for endless hours of fun. 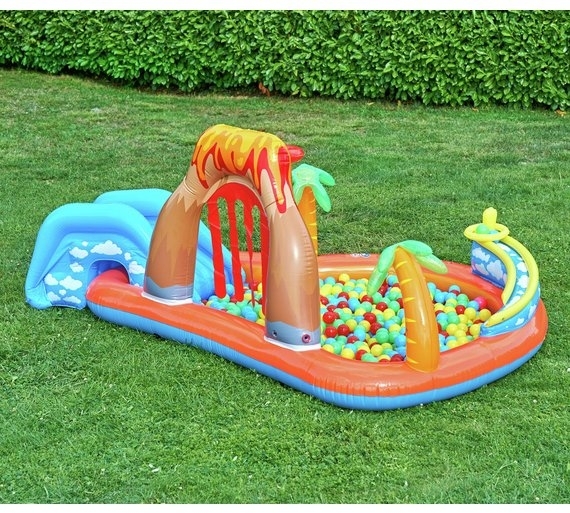 The enjoyment doesn’t even have to stop in summer, as this activity pool is suitable for both indoor and outdoor adventures, making this a great product for all year-round use. Outdoor activities are a great way to keep children entertained, and even better if it can help to improve their sporting techniques. 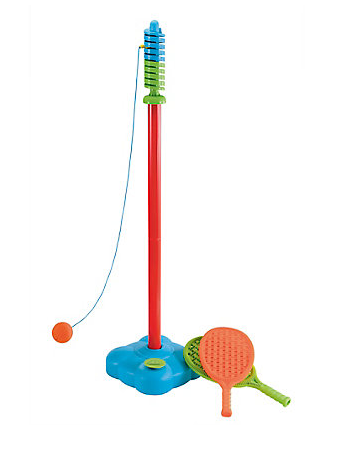 This volley Strike game from the Early Learning Centre is a great way to encourage active fun in the garden. Not only can children improve their batting and coordination skills, but they can practice just in time for Wimbledon. As the hot temperature continue to rise, it’s important to stay hydrated for any outdoor activities. 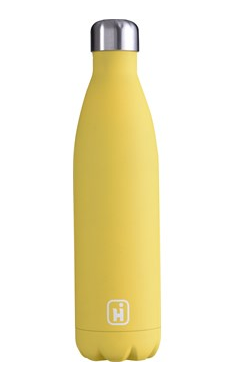 This insulated bottle from Go Outdoors is perfect for everyday use or for those planning a long sporting expedition. Try filling it with your favourite fruit juice or add some cucumber to your water for extra flavour. Tell us your favourite sporting games using the hashtag #One4allTips with the handle @One4allUK on Facebook, @One4all.UK on Instagram and @One4allGiftUK on Twitter.